For my first post on the new site, I figured that this was a great first topic! When I help answer Pinterest support questions, I submit a number of these for bloggers who weren’t successful in getting their site validated. 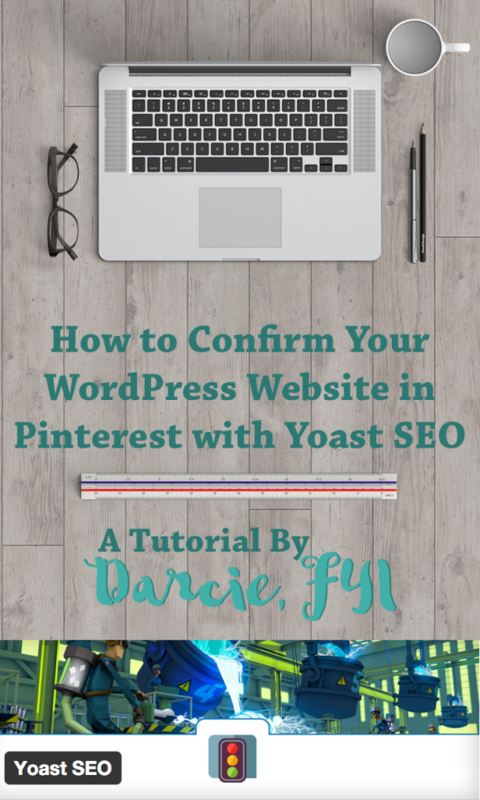 So here’s my walk through for how to confirm your website in Pinterest with Yoast SEO. 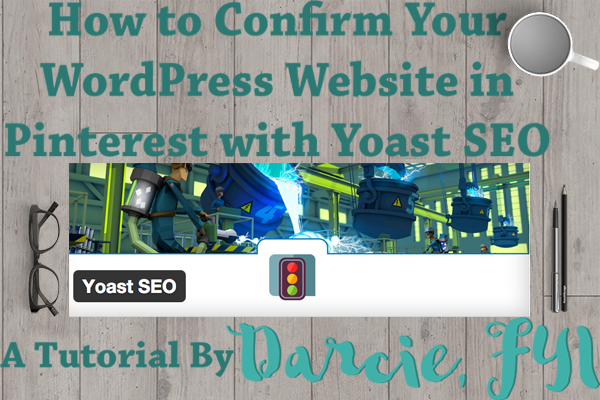 I completely love Yoast SEO, and I find it an essential plugin for all WordPress installs. I’m not an SEO person, and I consider many practices to be snake oil, but that’s not what this plugin does. I recommend it 100%. 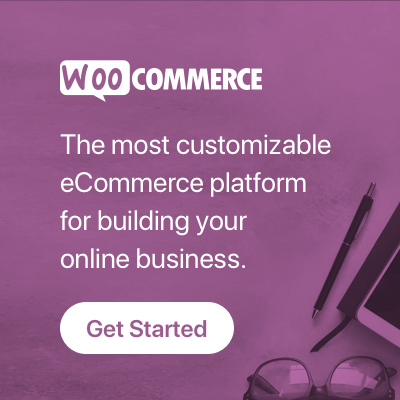 You can get it here, or install it through your WordPress dashboard. I’ll be making use of this plugin to complete the confirmation. 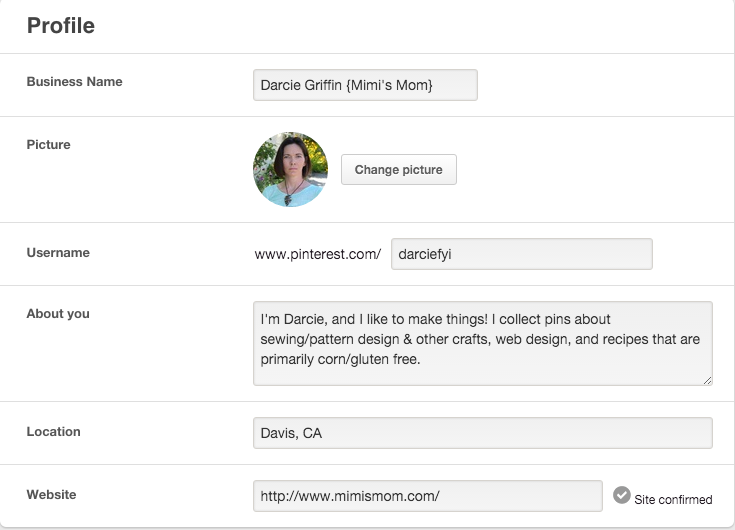 First step: Click the gear on your Pinterest profile and choose Edit settings. Scroll to where you’ve entered your website, then click the Confirm website button there. Does it say “Site verified” here? You’re done! Why are you reading this? Step Two: Copy the meta tag in that space by clicking to highlight it and then using the keys Ctrl-C on a PC or Command-C on a Mac. Leave this window open and don’t click the Finish button yet! Step Three: Go to your own WordPress website’s dashboard. From the sidebar you will see the SEO menu. Hover there and choose Social, then click the Pinterest tab at the top. Paste the meta tag into this box and then click the blue button to save. Didn’t work? Try again. If the meta tag changed, you will want to change it. If you’ve tried adding this into your header.php file or via another plugin, remove these first. Still not working? Ask for help! Let me know in the comments where you’re stuck. You can also use the contact form! Pick Business accounts, then Confirm Website. You may even get me to help manually confirm your site, who knows? 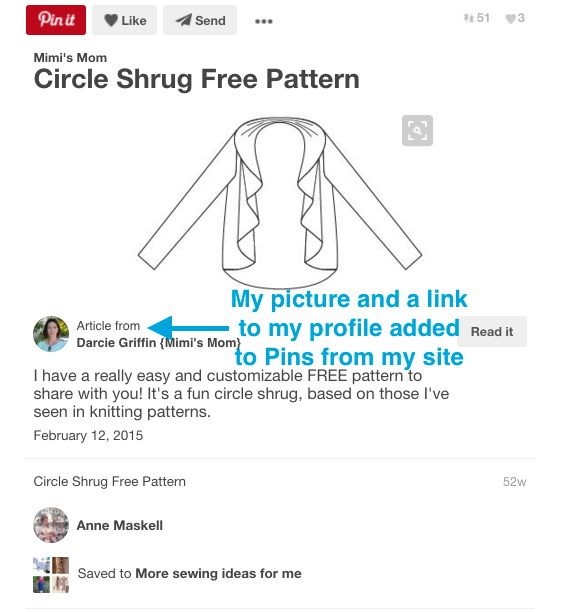 My next post will be is how to really easily apply for Pinterest Rich Pins, a cool feature that adds your blog title and description to pins. It takes about a minute with Yoast SEO installed, really!